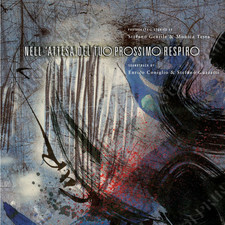 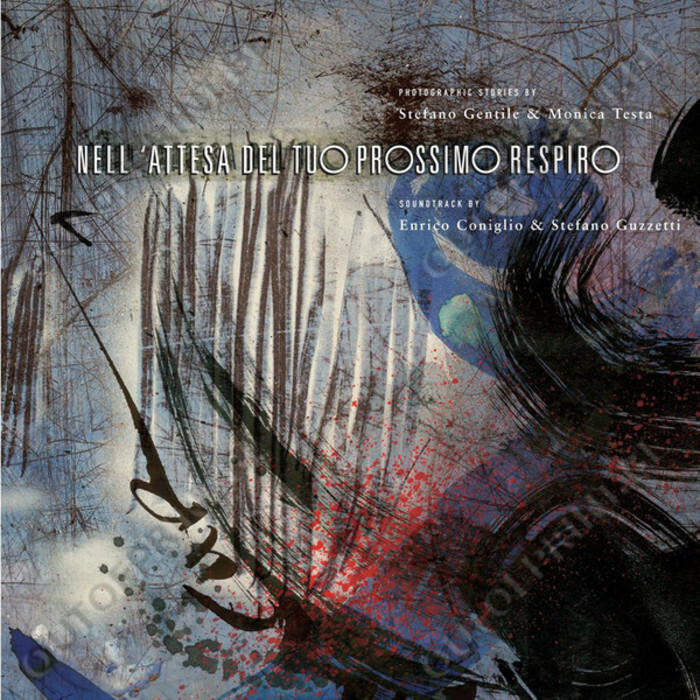 Nell'Attesa Del Tuo Prossimo Respiro - Stefano Gentile & Monica Testa, Enrico Coniglio & Stefano Guzzetti - OUT OF PRINT! 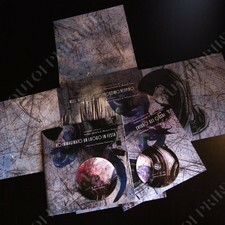 The two 25x25 cm sized books are packaged in a "container" where the two CDs are also spaced. The artwork was created by Chris Bigg (well known for his graphic works for the 4AD and David Sylvian).